Looking for a Cheap Heating Oil Price? We will always work hard to get you the lowest heating oil price available on the market. Please use our quote form, or call us on 0845 313 0845 to get today’s latest & lowest heating oil price. 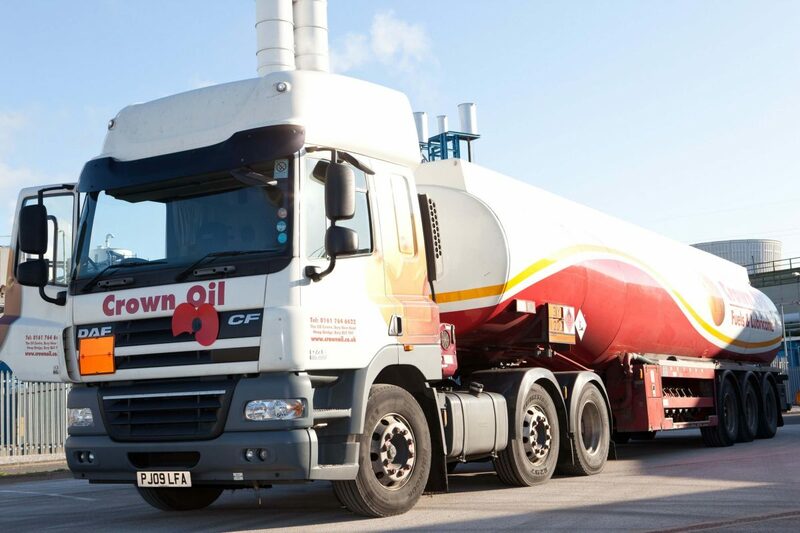 The price of heating oil is something that everyone with an oil fuelled boiler worries about. You never know if your heating oil price is going to rise or fall, so it’s essential for you to keep an eye on the price of heating oil all the time. 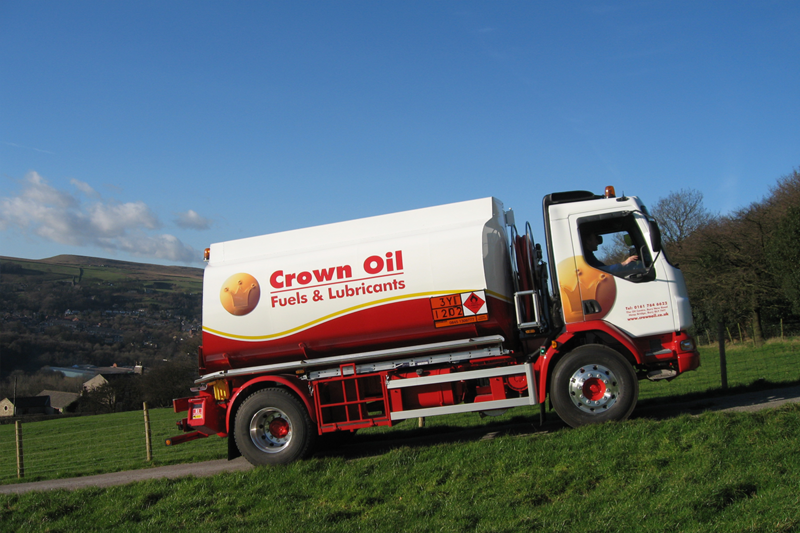 Here at Crown Oil, we will always ensure you’re getting the best heating oil price on the market. However, there are factors such as the delivery address and the quantity of fuel ordered that will affect the heating oil price you pay. Our main depots are based in Manchester, Doncaster, and Slough. So anyone living within an hour’s drive from those locations will receive the best heating oil price from us. 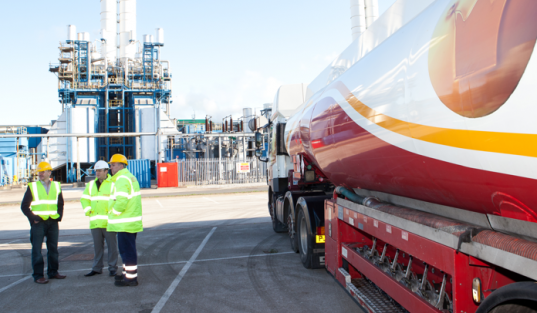 If you live further from those depots then, we will still be able to supply your kerosene / heating oil, however, we may need to get a third-party company to make the delivery. Generally in the summer is when you’ll get the best heating oil price. This is because the weather is warmer and not as many people are ordering fuel. Like so many other products, when demand is high, prices will be high, and when demand is low, prices will be a lot lower than at peak times, so we would recommend to get the best heating oil price, you will need to purchase in the summer. The price of heating oil can change on a daily basis. However, it is important to note that if you look at any third-party sites analysing the price of heating oil, that may not essentially be the price you will be charged by the heating oil supplier. This is because the supplier needs to make a profit from the sale. Other sites will usually take up to 7 days to deliver your heating oil / kerosene. We are different in we own our own trucks, so this enables us to deliver the very same day or the next day if this is your preference. However, don’t be fooled into believing that heating oil prices are always lower in summer. For example, the average price of heating oil in January 2014 compared to July 2013 was 2p higher in January. Call us now on 0845 313 0845 to get today’s best & lowest heating oil prices, or please feel free to fill in our online quote form.